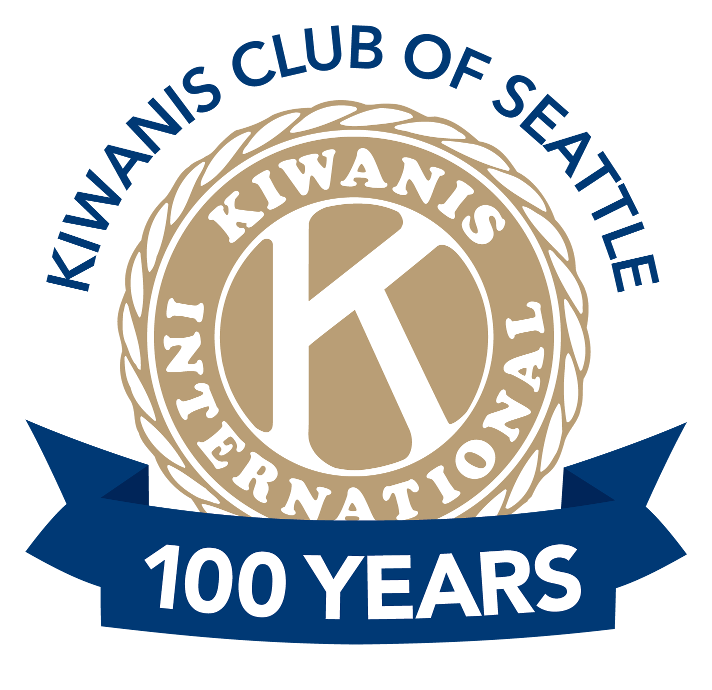 Kiwanis Club of Seattle is a non-profit organization. We need our community’s financial support in order to make a difference for Seattle. You may donate online by clicking the Donate button below. How about signing up for Giving Assistant and giving up to 30% of that purchase price to Seattle Kiwanis Memorial Fund for free? Just sign up and get to shopping at Target and Sears!